In an effort to continue providing public services to area residents, the local volunteer board of trustees of the Fort Kent Public Library officially kicked off a capital fundraiser campaign on Tuesday, Feb. 5. 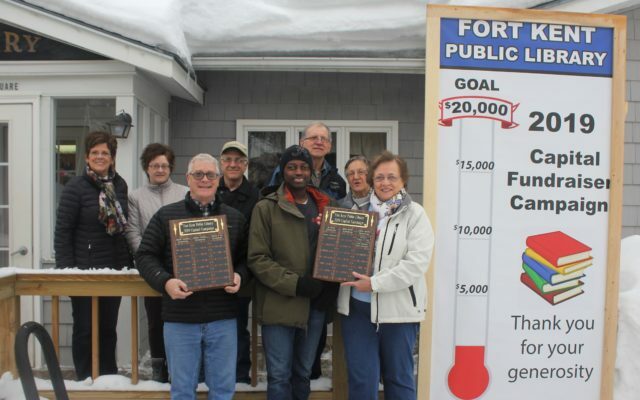 FORT KENT, Maine — In an effort to continue providing public services to area residents, the local volunteer board of trustees of the Fort Kent Public Library officially kicked off a capital fundraiser campaign on Tuesday, Feb. 5. The yearlong goal of the trustees is to raise $20,000 locally. They also plan to apply for grant monies for which the library may qualify, in an attempt to raise an additional $40,000. 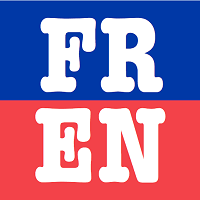 The Fort Kent Public Library is a non-profit organization that is only partially funded through the town’s annual budget. Those monies provide library employees’ salaries and benefits as well as pay the water and sewer bills. The library itself is responsible for all other utilities such as heat and electricity, as well as building and grounds maintenance costs. The town also does not provide funding for books or the hardware and software that support the library circulation system. The trustees have targeted five major areas of concern they hope to address with the funding: updating old wiring along with new lighting fixtures, replacing 21-year-old roofing, upgrading restrooms to meet handicap access standards, remodeling the weather-beaten entrance, and if possible, much needed resurfacing of the parking lot, according to board member Steff Gagne. As the fundraiser kicked off on Feb. 5, the library had already secured donations of $1,000 from Gene’s Electronics and $600 from the Fort Kent Community High School Class of 1968. The trustees welcome monetary donations of any amount from individuals or businesses who wish to support the mission of the library. A giant cardboard thermometer chart located near the steps to the library entrance displays the fundraiser’s progress.